Built for smaller implement applications, the Vredestein AW is the ideal solution for tilling equipment, small balers, manure spreaders and small transport equipment. Strong, flexible nylon carcass construction ensures high load capacity. Large soil contact surface area reduces damage to soil structure, and ensures minimal rutting. 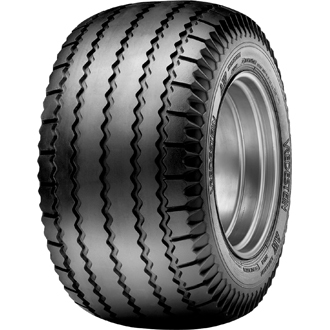 Advanced tread design ensures excellent stability and prolonged tread life.